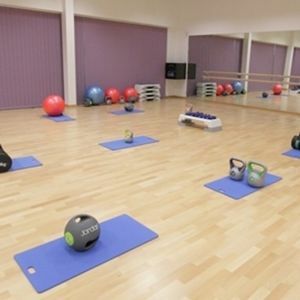 If you've been thinking about getting fit, body building, change your shape, losing weight or just feeling healthier, Platinum Fitness are here to help! 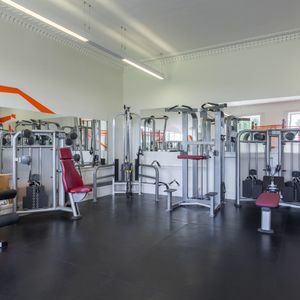 Located in Keynsham, between Bristol and Bath it's an ideal gym if you're local to the area or commute between Bristol and Bath. 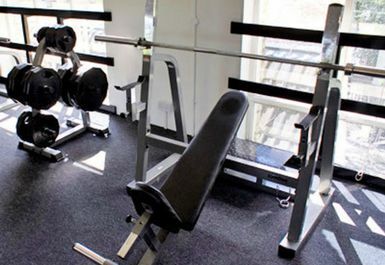 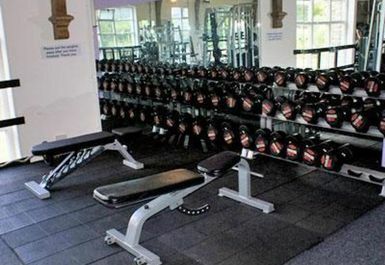 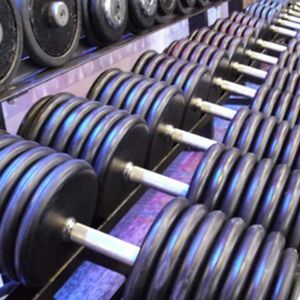 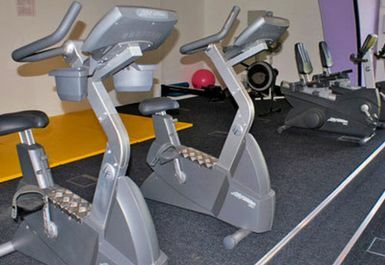 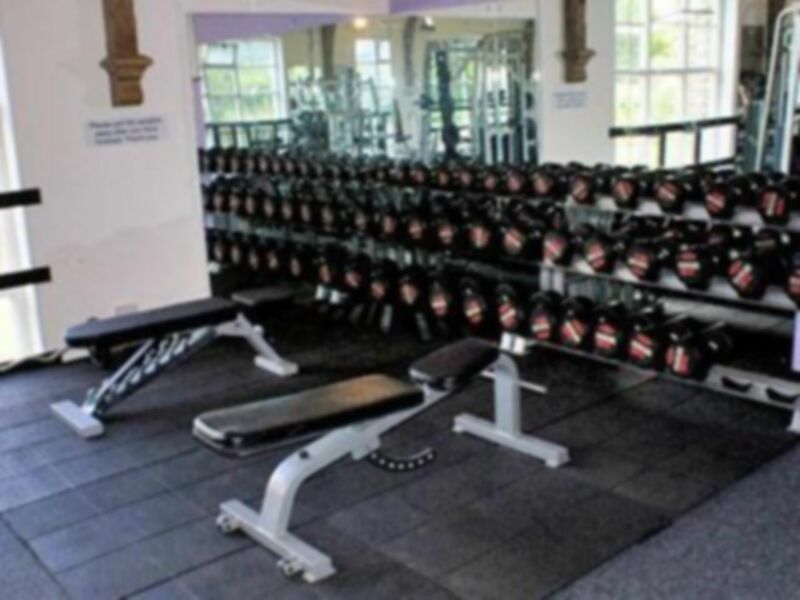 This family run gym offers the latest gym equipment and exercise classes. 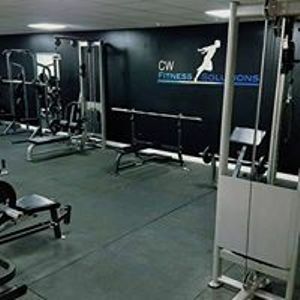 They also provide use of enthusiastic personal trainers who will work on your muscular strength, muscular endurance, body composition, cardiovascular endurance, and flexibility. 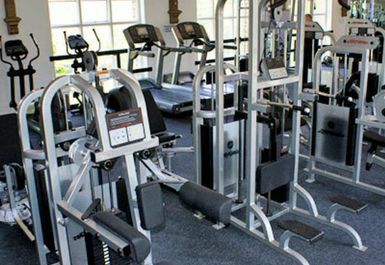 In addition, to keep you happy and entertained whilst exercising and keeping fit they also hold regular fitness related activities. 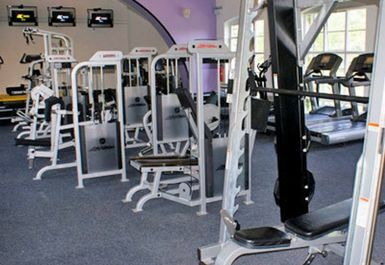 Platinum Fitness is located only a few minutes away from Keynsham rail station.